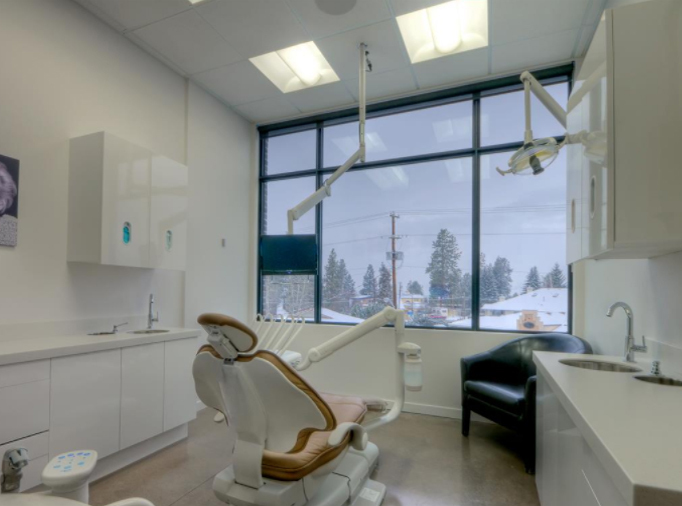 Serving Kelowna, Discover Dental is a family dental clinic with an inviting setting for a relaxed, comfortable experience for all ages. Our Kelowna practice is committed to providing you and your family with safe, gentle, high quality dental care. We understand that you, or your child, may feel anxious about visiting the dentist. We are sensitive to your needs, and it is our goal to make you feel comfortable visiting our practice while providing you with the best care possible. PROPER TREATMENT FOR EACH INDIVIDUAL. Our dedicated, knowledgeable staff are committed to providing a full spectrum of quality dental services for children, teens and adults, delivered in a warm, welcoming setting.